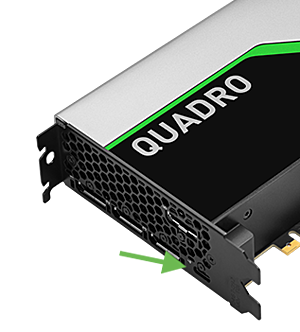 Owners of the new Turing-based Quadro or GeForce RTX graphics cards will notice their GPU offers a USB Type-C port in addition to the standard DisplayPort and HDMI ports. 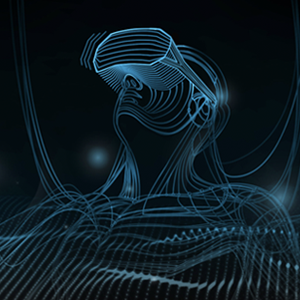 It might be odd to see a graphics board with a USB port, but the new addition makes Virtual Reality (VR) more accessible via a new open industry standard called VirtualLink. So, what exactly is VirtualLink? Although VirtualLink utilizes the same USB Type-C connector as Thunderbolt 3, VirtualLink is not a Thunderbolt 3 port. As previously stated, VirtualLink uses an alternative mode of the USB 3.1 Gen 2 standard, which has a maximum bandwidth of 10 Gbps, not the 40 Gbps provided by Thunderbolt 3. We will explore more aspects of the VirtualLink in future Pro Tips.